Take EXIT 2 and head south on Route 25(N. Dixie Hwy). 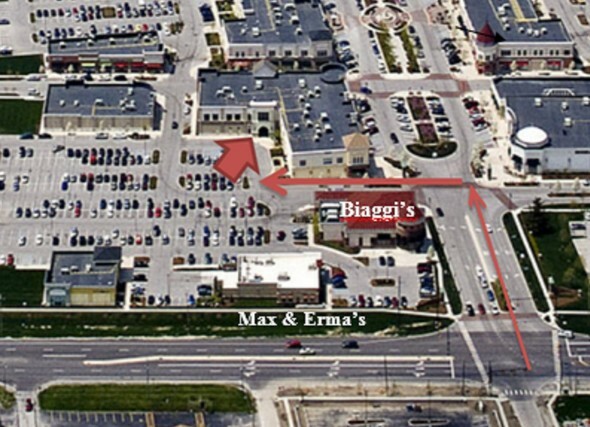 Turn right into the Levis Commons Center on “Levis Commons Blvd” When entering Levis Commons Center,Turn Left at Biaggi's Restaurant. Ahead you will see a parking area and to your right will be the Pioneer Building. Take the elevator to the 2nd floor.